Titration is an important part of the analysis in pharmaceutical laboratories and it is used to analyze different raw materials and finished products. Titrimetry, or in more general terms titration is a process which is carried out to analyze an unknown compound in order to determine the concentrations of various substances present in it. It is a well-known method used in laboratories for the sole purpose of quantitative and qualitative estimation of a particular chemical substance. Titrations can be classified into various categories based on the type of substance to be evaluated or the type of analysis to be carried out. The following classification is considered as the best one to understand its types. The first category is based on the method used for titration. It includes Direct Titration and Indirect Titration. 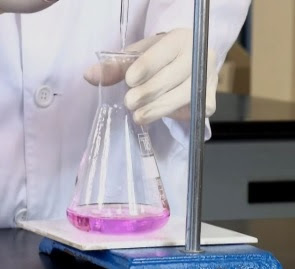 Direct titration is the most basic titration which is commonly used. In this type, a titrant of known concentration and volume is added to a substance in order to analyze it. For determining the concentration of an analyte, one can use Indirect Titration also. It includes the process of reacting the analyte with moles of a particular excess reagent and thereby titrating this reagent with a second reagent. Indirect titration is also known as Back Titration. The next category of titrations is based on the nature of solvents and the nature of the chemical reaction. This category includes the majorly used analyzing methods which are - Acid-Base Titrations, Redox Titrations, Complexometric Titrations and Precipitation Titrations. Acid-Base Titrations are also called as neutralization titrations. In these, an acidic or basic titrant reacts with a basic or acidic analyte. The result is acquired in the form of neutralized pH 7 value. Redox Titrations are carried out on the basis of oxidation-reduction reactions, (more commonly known as redox reactions) between the analyte and the titrant. More clearly, we can state that in a redox reaction, a reducing agent reacts with an oxidizing agent until the required results are obtained. For this purpose, oxidizing agents like potassium permanganate, bromine etc are used. Complexometric Titration is said to be achieved if a kind of complex molecule is formed between the analyte and the titrant till the end of the reaction is acquired. A most common example of this kind of titration is the use of EDTA, which is known to be used to titrate metal ions in solution. Precipitation Titrations are generally famous due to their unique ability to form an insoluble precipitate during the reaction. This precipitate can be seen clearly at the bottom of the flask. A) In Strong Acid along with Strong Base titrations, the chemical reaction is carried out with acid and base, both of which are strong. B) Strong Acid along with Weak Base titrations, a strong acid is made to react with another weak base. C) Strong Base along with Weak Acid is the third type of titration in which a weak base usually reacts with a strong acid. D) Weak Base along with Weak Acid is the last type of this category, in which a weak acid usually reacts further with a weak base in order to carry out a chemical reaction and get required results. This is very helpful site.. whoever is the admin.. thanks to him/her. please keep on posting more articles.. 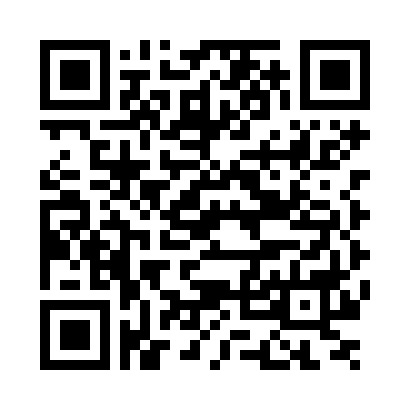 This is a very helpful site... kudos to admin!! please keep on posting more such knowledgeable stuffs. thank you sir .. describe every tipic very easily @@ i never seen it other site ..